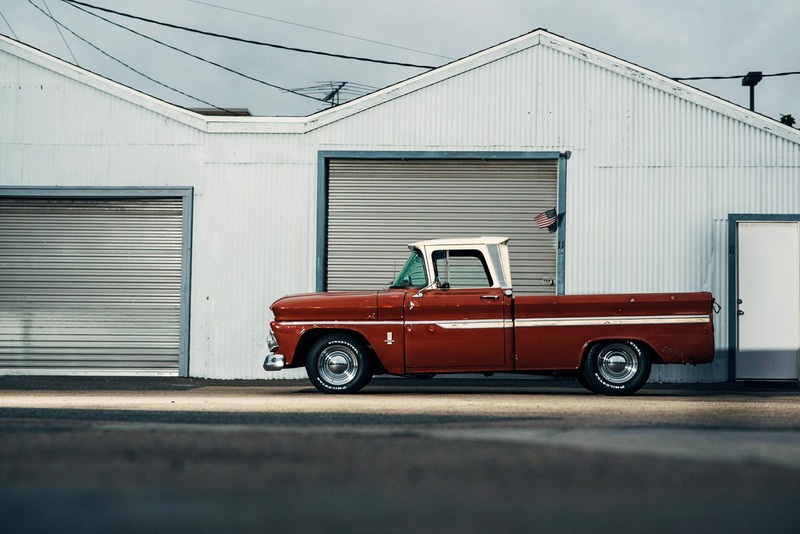 GM, through Chevrolet and GMC, have had a long and successful history with the truck design. 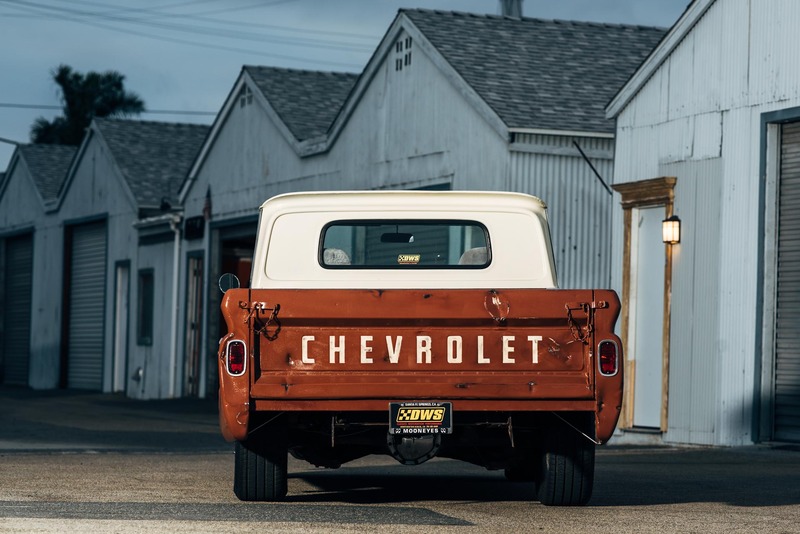 Starting in 1941 with the Chevrolet AK-Series though to the 1947 A-platform Advanced-Design series with Chevy and GMC to the 1955 Task Force, GM trucks built a legacy of dependability and beautiful design made to work for blue-collar businesses and farms across the US. It was that last design that would lead into a new generation that offered four-wheel drive as a factory-built option—the C/K Series. The C/K designation was possibly the longest-lived and it was thanks to that legend that came before it. 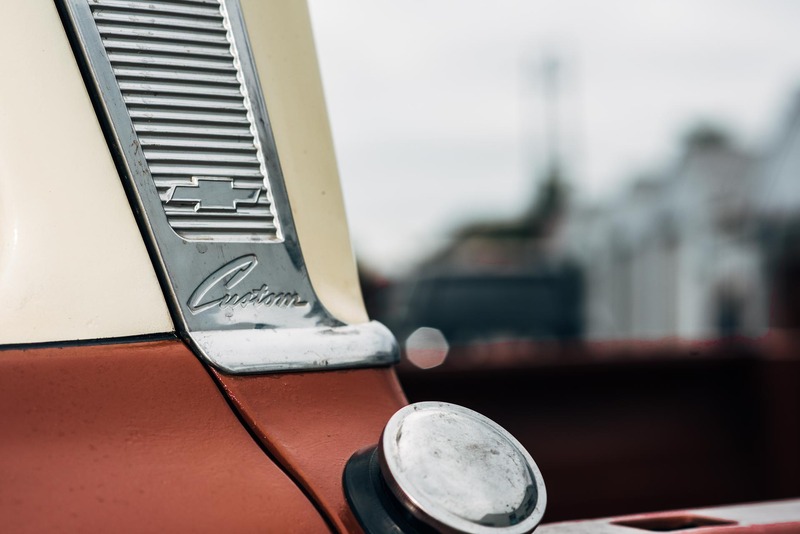 The Task Force would introduce a few firsts that influenced the C/K: the wrap-around windshield and rear window in deluxe cabs, power steering, and brakes, a 12-volt electrical system. The C/K, however, improved that further by offering the first drop-center ladder frame—a frame that dipped down to allow the cab of the truck to sit lower. Typically, your frame was straight, and the cab had to sit higher. This new design would bend down just at the firewall of the cab, then bend back up just after the rear cab wall. This was also the first truck to offer an independent front suspension. This was five years before Ford introduced the “Twin I-Beam” front suspension. Before either of these, trucks used a straight axle on leaf springs. 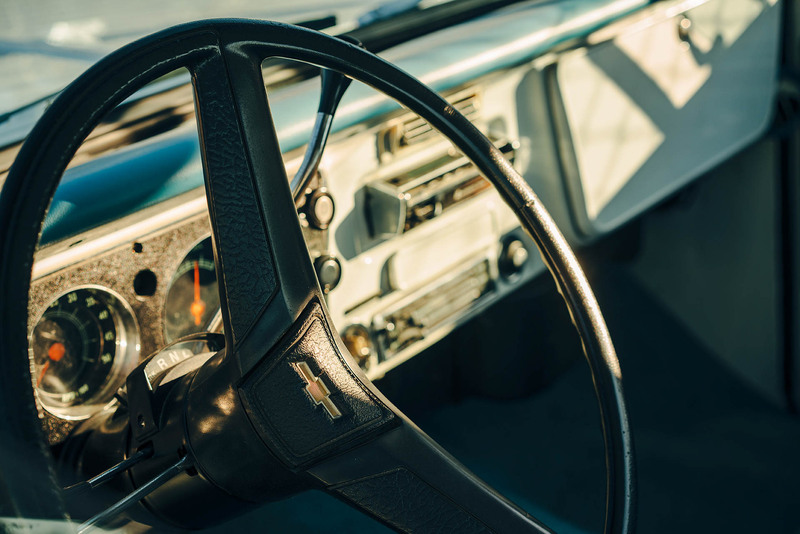 What made the GM front end superior, in on-road use, was that a true independent design gave the C/K a more car-like ride and handling character. GMC followed Chevrolet designations for their trucks up this point, with the introduction of the C/K, GMC would not use “C” in their two-wheel drive trucks but instead only use “K” differentiate between two- and four-wheel drive. 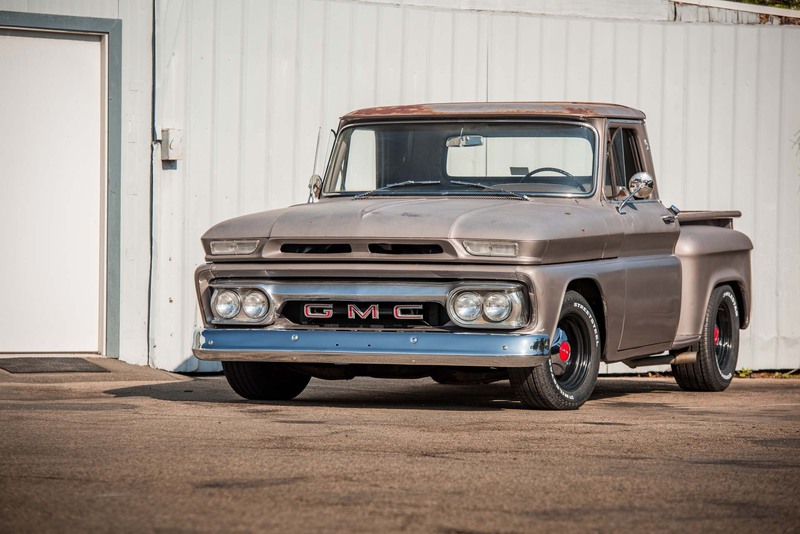 GMC would also use numbers in thousands—1000/K1000 for half-ton, 1500/K1500 for three-quarter-ton, 2500 for one-ton—rather than the tens but were identical in design until 1963. 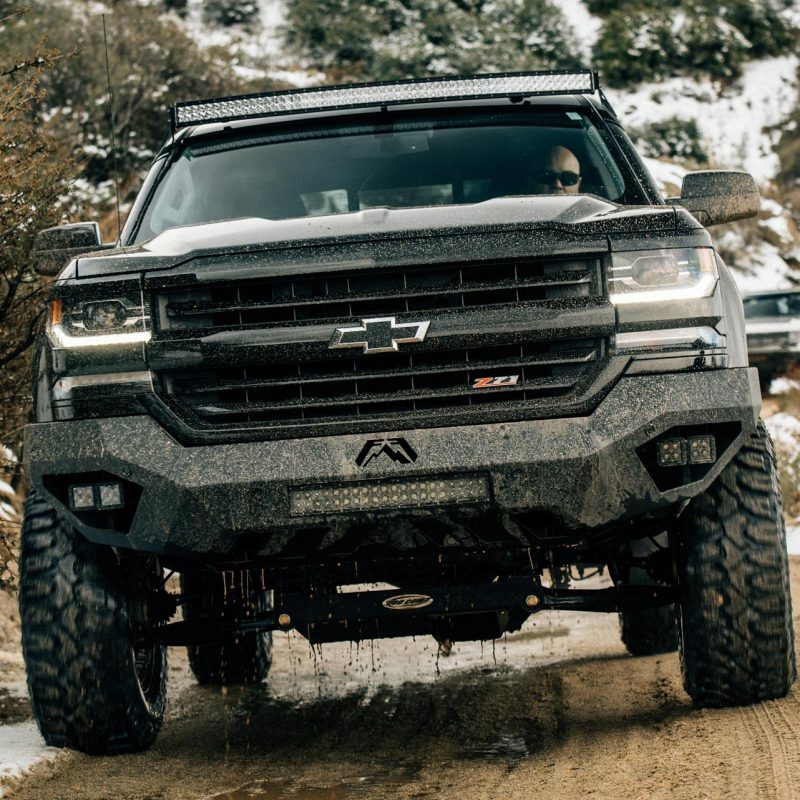 This was also the first time Chevrolet would offer a GM-designed four-wheel drive system in their trucks. Four-wheel drive was an option prior to this but was a conversion made by NAPCO (Northwestern Auto Parts Company) called the “Powr-Pak” and was offered up until 1959. While it was installed by the factory, it was a conversion rather than something built directly to work with the chassis on the factory line. The C/K, with K being the designation for four-wheel drive, was installed on the factory floor with a “divorced” Timken T-221 (Rockwell T-221). 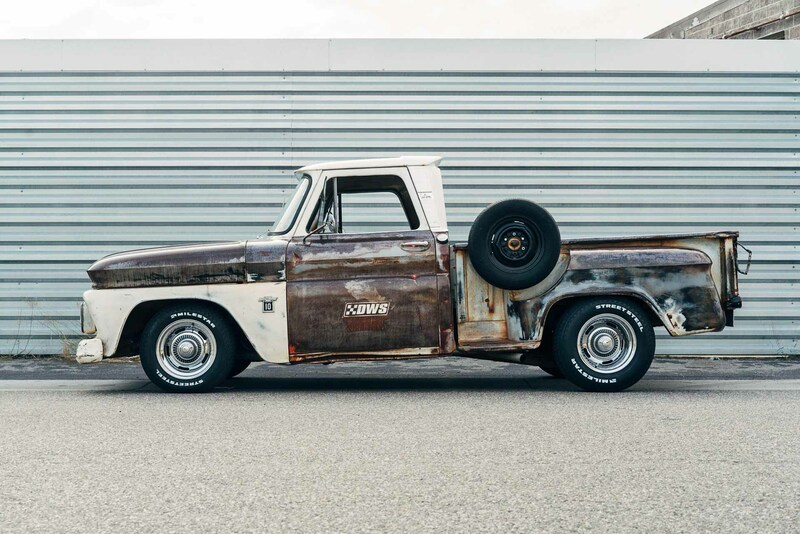 Unlike the C-trucks, the K’s remained straight axle with a closed-knuckle Dana 44 and an H-O33 rear end sitting on leaf springs front and rear. The C/K designation was possibly the longest-lived and it was thanks to that legend that came before it. The C’s front suspension would utilize torsion bars from 1960 to 1962, where it then switched over to coil springs from 1963 and onwards. The rear suspension used trailing arms that we call “truck arms” today with coil springs. The rear end was located by a “tracking arm,” also known as a Panhard bar, laterally. 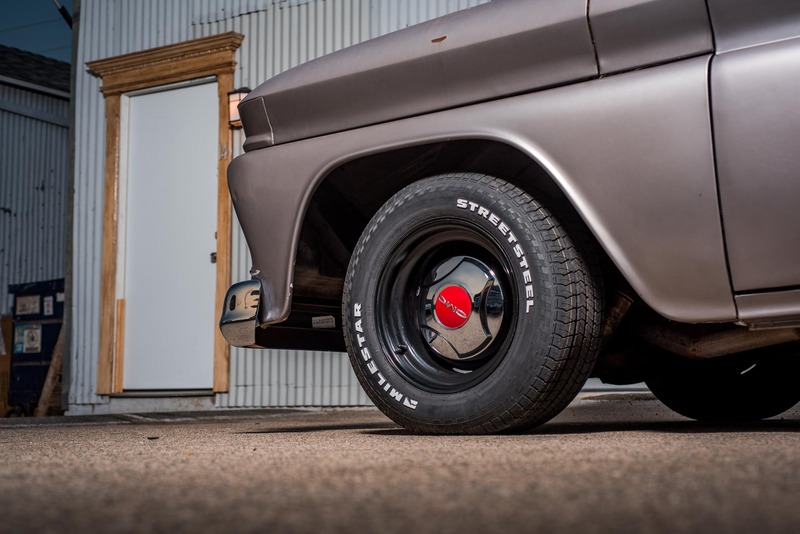 In 1963, the GMC trucks would switch over to a leaf spring rear end. 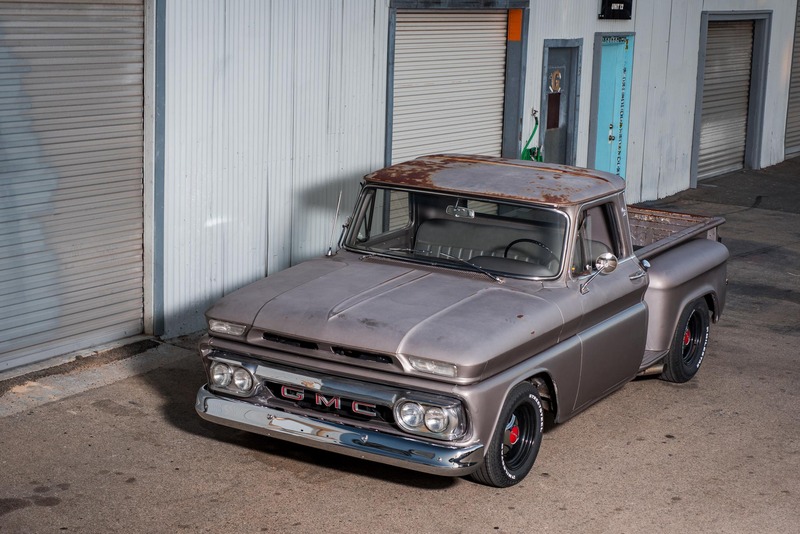 From 1960 to 1963, engines ranged from the 230-cubic-inch, the 236-cubic-inch and 261-cubic-inch I6s; the GMC 305-cubic-inch V6 in the GMCs, and the 283-cubic-inch Small Block Chevy. Behind these were either a three-speed or four-speed manual or a Powerglide two-speed automatic. After ’63, new engines were offered with a new base 230-cubic-inch I6 and an optional 292-cubic-inch I6. 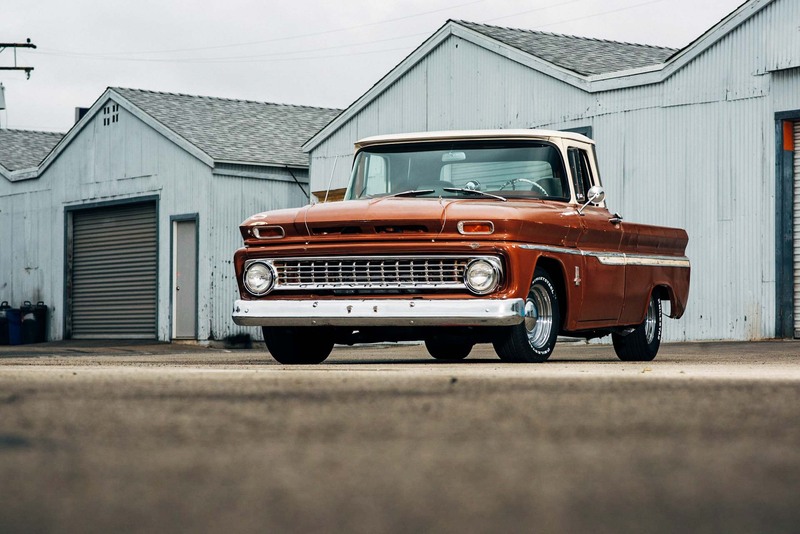 In 1964, the wrap around the windshield was designed out of the cab, along with other interior changes, but the rest of the body was still mostly the same. 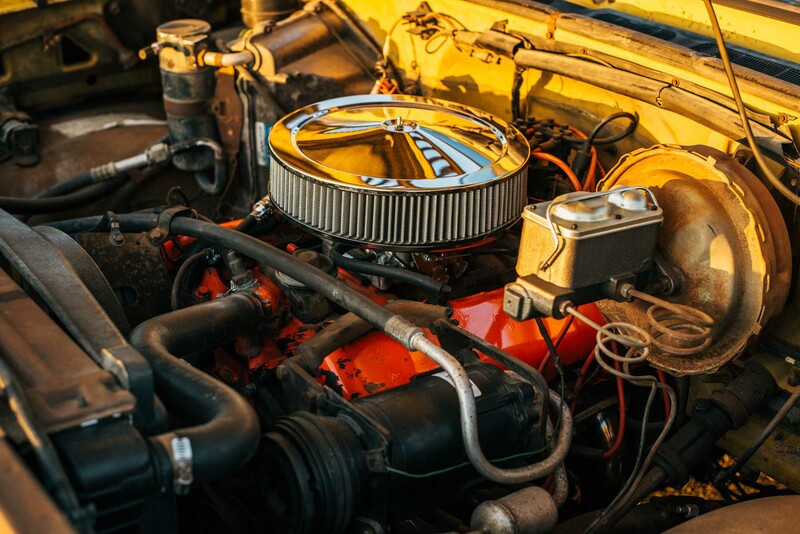 In 1965, air conditioning and the 327-cubic-inch Small Block Chevy V8 were offered as options. It’s final year, 1966, a new 250-cubic-inch I6 was offered as a base engine, but no other changes were made. In 1966, designated as a 1967MY, the C/K’s body design was modernized and took on the squarer look enthusiasts are more familiar with. This would also be the only year RPO A10, a factory installed large rear window, would be offered. The suspension designs learned from the first generation stayed, including GMC trucks still retaining a leaf spring rear over the truck arm. Leaf springs were optional on Chevys. Coming in as standard was the 250-cubic-inch I6 or 283-cubic-inch Small Block Chevy V8 with a three-speed manual transmission. 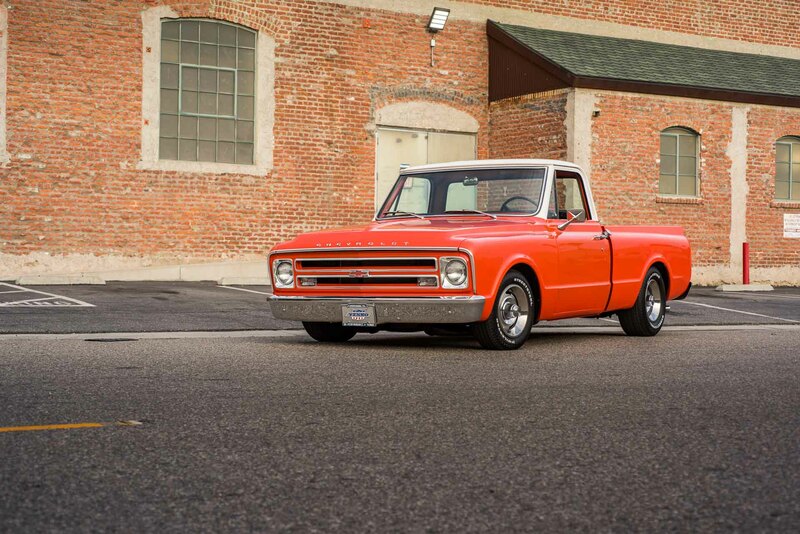 The C10 could get an overdrive unit as an option, but there were four-speed manuals offered along with the Powerglide two-speed and the Turbo-Hydramatic automatics with the TH350 and the TH400. Optional engines included the 292-cubic-inch I6 and 327-cubic-inch Small Block Chevy V8. The trucks on the 10-series were 6x5.5-inch bolt pattern while three-quarter-ton and up trucks used the 8x6.5-inch bolt pattern. In 1968, side-marker reflectors were added and the optional large rear window as now standard. 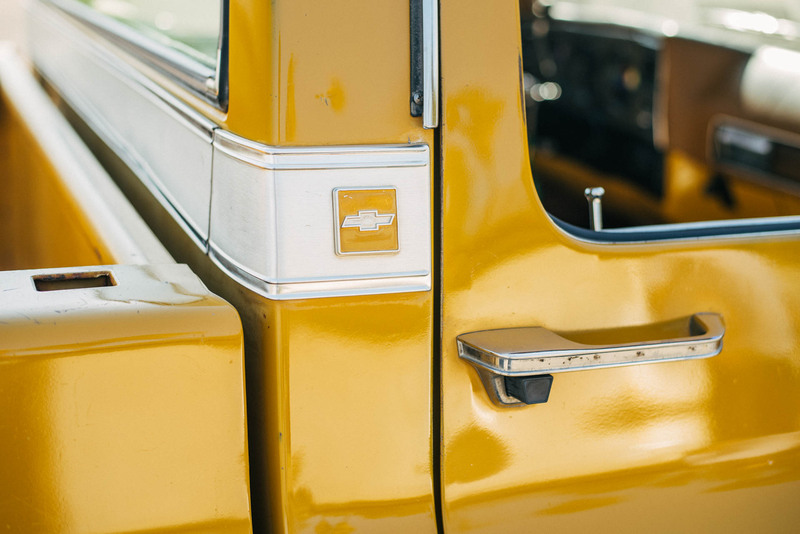 This was also the 50th anniversary of building trucks for GM, so a special “50th Anniversary” package was built with an exclusive white-gold-white tricolor paint scheme. This would be the first year the 307-cubic-inch Small Block Chevy and 396-cubic-inch Mark 4 Big Block Chevy V8s were offered. There would also be the Longhorn three-quarter-ton C40 which was a 133-inch wheelbase with a bed six-inches longer than the standard. It was also available only as a two-wheel drive, so if you find a “Longhorn 4WD,” it’s an aftermarket conversion. 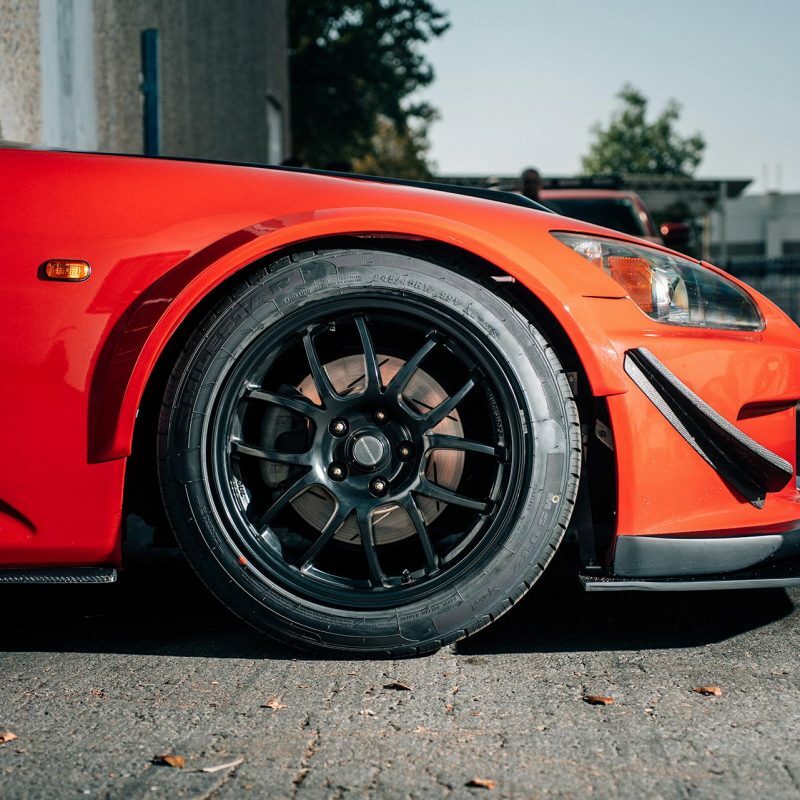 …the C/K’s body design was modernized and took on the squarer look enthusiasts are more familiar with. 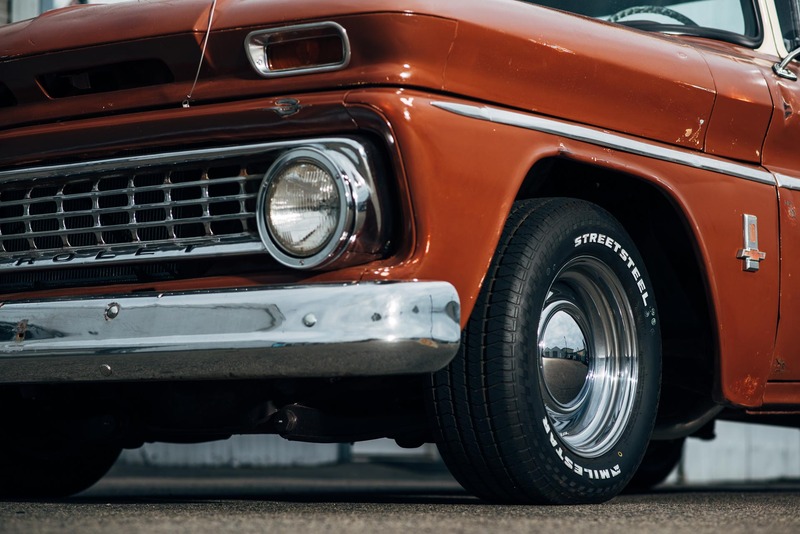 The 327 V8 would be dropped and we would see the first use of the legendary 350-cubic-inch Small Block Chevy V8 in 1969 and stay in it until the end of C/K production. This was also the introduction of the Chevrolet K5 Blazer and GMC Jimmy utility variants with shorter wheelbases. The cabs were also modified to allow the use of a foot-operated parking brake rather than a hand operated one. This would also not only introduce the Sierra and Sierra Grande option packages for GMCs but also add upper and lower trim moldings to the body. In 1970, the 396 was bored out to 402-cubic-inches but was still branded as a “396.” Other than an update to the grille, with plastic inserts with highlights that make it have six separate sections, the body was the same as the ’69. The biggest changes came in 1971. 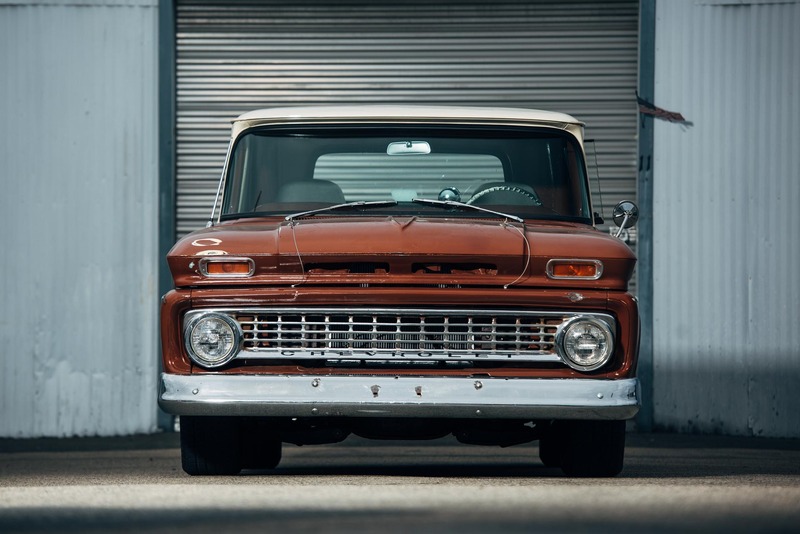 A new “egg crate” grille was used in the Chevrolet trucks along with introducing the Cheyenne trim package. It was a comfort feature package, like GMC’s Sierra package, with better interiors, carpet and chrome on the trim, upper and lower side molding and tailgate trim. This was also the first year AM/FM radios were factory installed and the front brakes converted to discs. 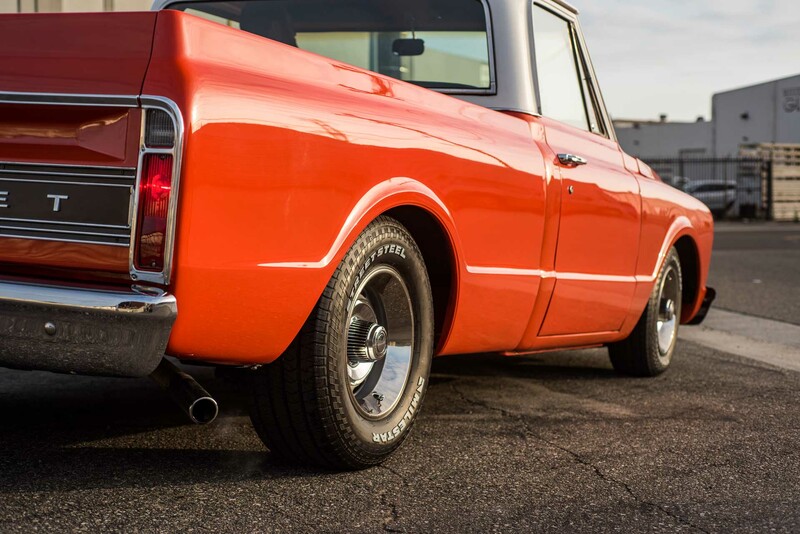 This was also the year two-wheel trucks switched to a 5x5-inch bolt pattern and the four-wheel drives used the 6x5.5-inch bolt pattern, another feature that would stay until the end of the C/K series. 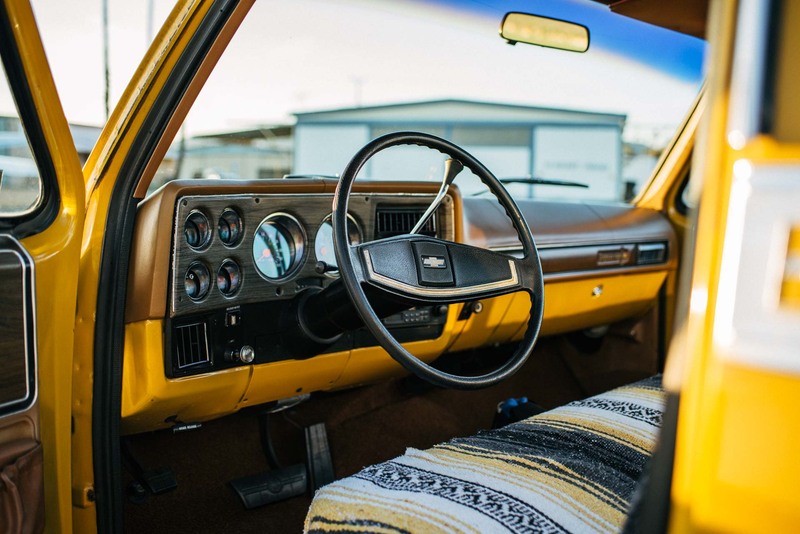 Other than moving the interior rear-view mirror from being bolted to the top of the cab to glued to the windshield, the C/Ks didn’t change much until the introduction of the new generation in 1973. While billed as 1973, this new, clean sheet redesign of the C/K was introduced in mid-year 1972 with development going back into 1968. This would be some of the first use of computer simulation on truck components before being used on prototype trucks for real-world testing. This testing and design would lead into the “Square-body” generation of the C/K that’s still beloved and in high demand by enthusiasts today. 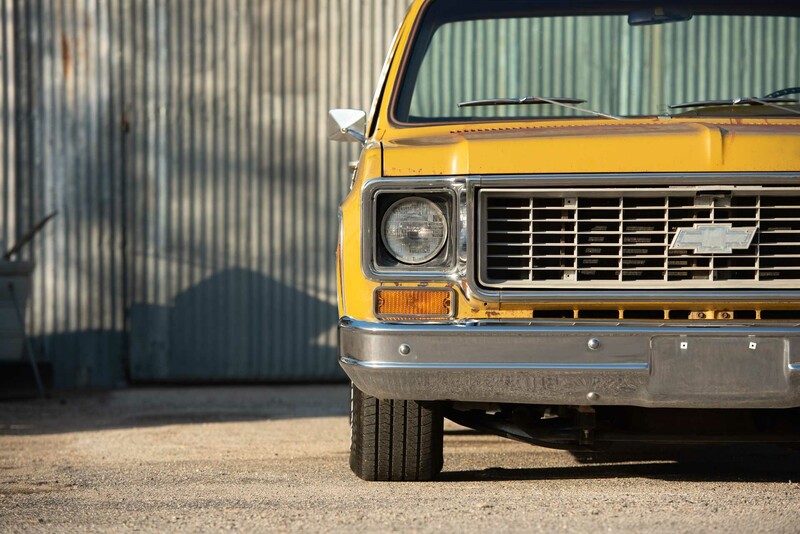 The Chevrolet and GMC C/K were unlike anything on the road at the time. Gone were the overly round looks and boxed and sharp lines were used. The headlights were also no longer a round design but instead, pairs of square headlights flanked a brand-new grille. The tail-lamps wrapped around into the bedsides rather than being seen from just the rear. However, there were rounded portions done to the body and the entire exterior was wind tunnel tested for improved aerodynamics and fuel efficiency, including the development of a hidden radio antenna embedded into the windshield glass. 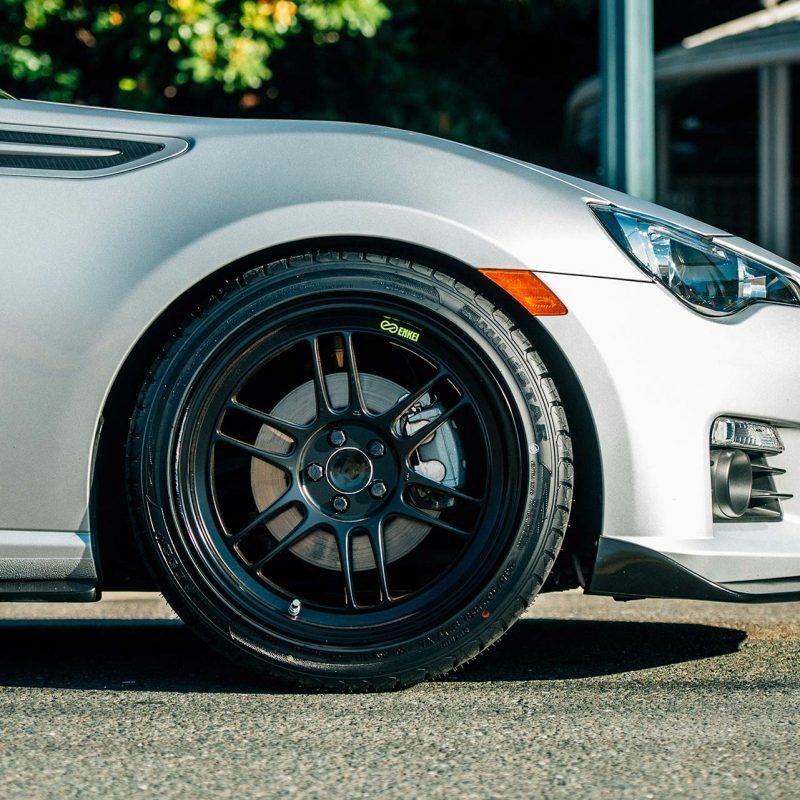 The wheelbase of this new C/K was also longer with it growing to 117.5-inches for short wheelbase trucks and 131.5-inches for the longer ones. The one-ton truck could get the “Big Dooley” package for the first time with dual-rear wheels and introduced the new Crew Cab on the 164.5-inch wheelbase trucks. The fuel tank was moved out of the cab and down to the side of the frame, which allowed for a dual fuel tank option for the first time to increase fuel load to 40-gallons. 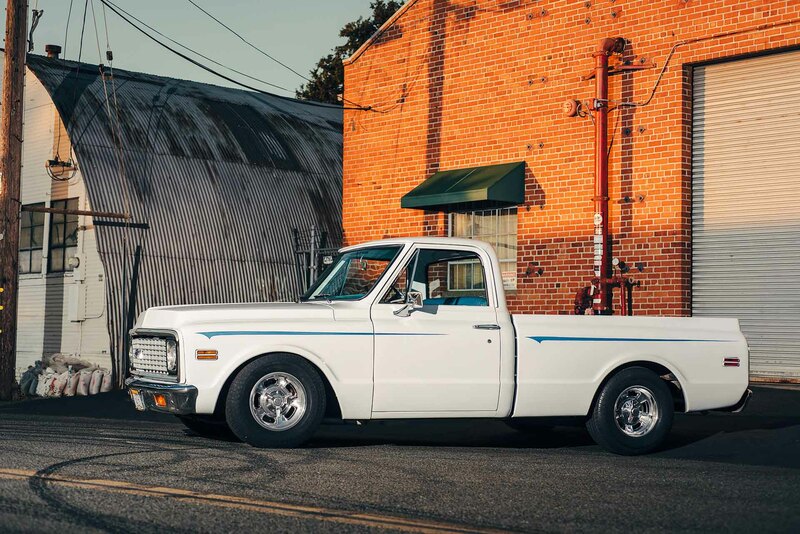 For 15 years, the Square-body roamed the streets, but Crew Cabs would last until 1991. Within those years, there would be several trim models, but the most important part was the introduction of safety materials used in the passenger cabin. 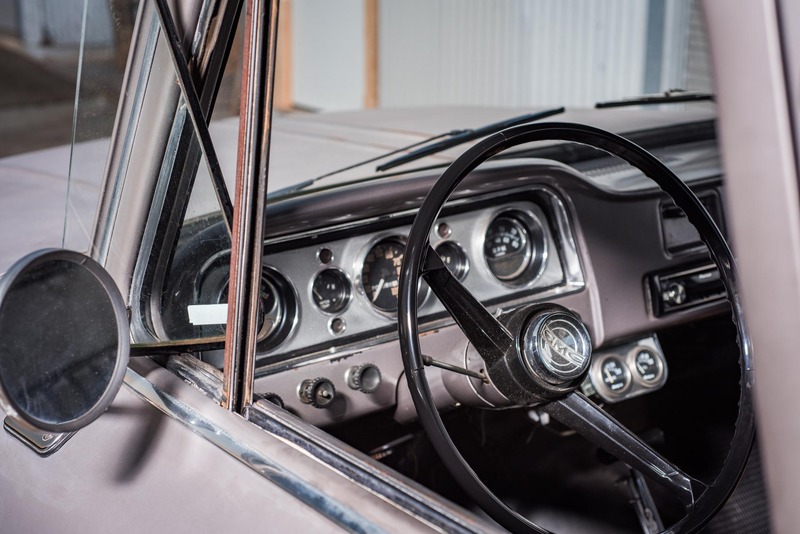 The dashboard, door arm rests, steering wheel, and shift levers were all made of soft-touch materials. Upper trim levels used sound-deadening materials and 1980 would introduce both a tape player option as well as a CB radio. 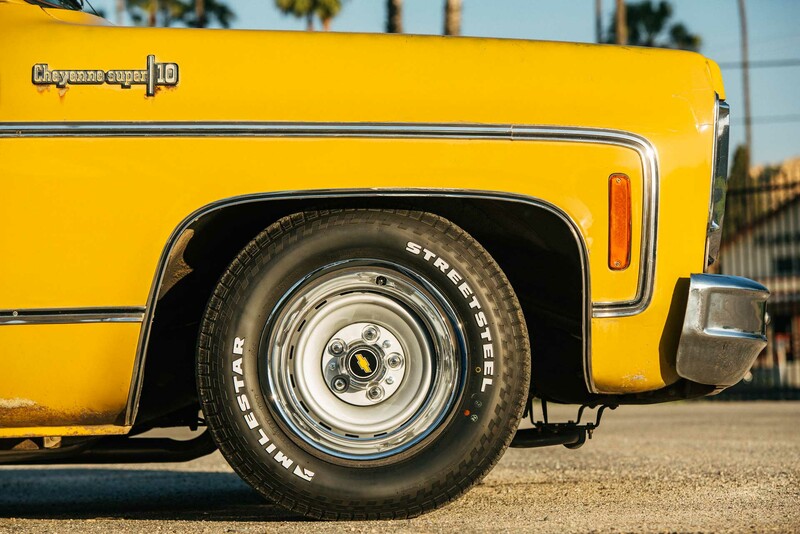 The Chevrolet and GMC C/K were unlike anything on the road at the time. The third-gen C/K would also introduce self-adjusting disc brakes with finned drums in the rear. Optionally, you could have four-wheel Vacuum-Boost or Hydra-Boost, a hydraulic brake boost system that’s still used by GM, but in an electro-mechanical form. The rear could be optioned with the “Load Control” suspension, a variable rate multi-leaf spring system with offset shock absorbers. This reduced wheel hop under heavy loads and hard acceleration. For four-wheel drive, the K-Series could have “Conventional” New Process NP-205, “Permanent” NP-203, or “Shift-On-The-Move” NP-208 (only from 1981 and onwards, replaced the NP-203) transfer case systems. The transfer case was also bolted directly to the transmission output rather being divorced like in previous gen trucks. All K’s would come with the “Load Control” rear suspension while the front would take that design with inline shock geometry rather than offset. Finally, the exposed brake lines were wrapped in steel and chassis had optional skid plate armor for off-road protection. In 1973, the Eaton Automatic Differential Lock replaced the Eaton NoSpin and the Positraction Limited-Slip differential in 1974. It used an internal governor to detect vehicle speed and wheel slip, disengaging at 20-MPH. 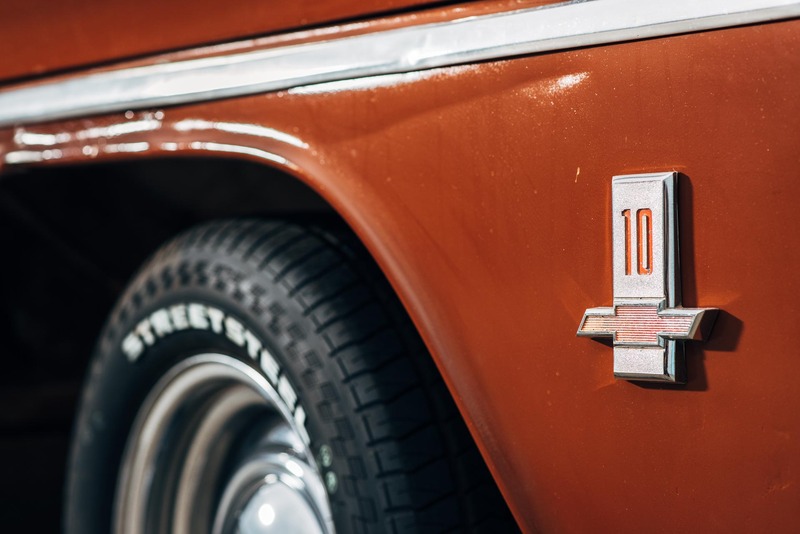 In 1975, the 400-cubic-inch Small Block Chevy was added with a realignment of trim levels. 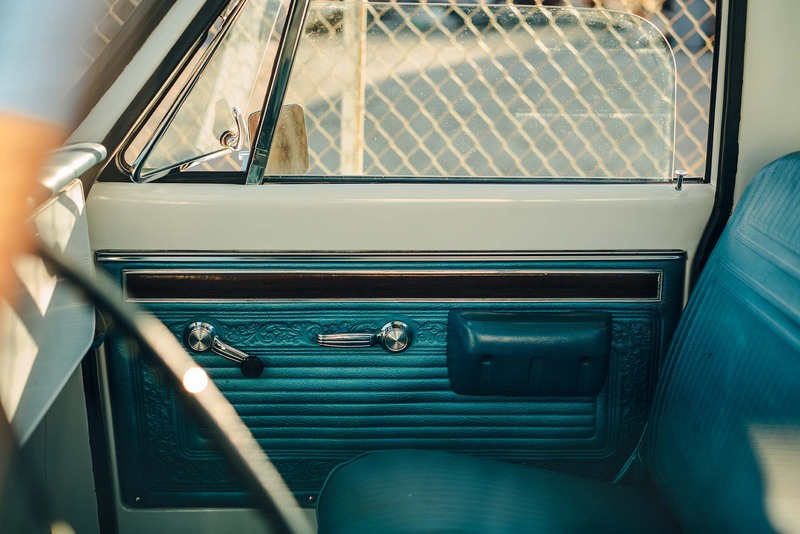 1976 saw the removal of engine sizes from the grille while ’77 introduced power windows and door locks as options. One-ton trucks would finally get four-wheel drive with a Dana 60 used as a front axle. All models got flatter dash trim panels, black on the lower trim and aluminum-look on upper trim packages. Upper trims had fuel doors added to hide exposed fuel caps, too. Gone were the overly round looks and boxed and sharp lines were used. 1979 would see a change to the grille surround to incorporate turn signals and all trims would get fuel doors rather than exposed caps to match the upper trims in 1977/78. 1980 would remove the permanent NP-203 and 1981 added the NP-208 along with a facelift. This was done to reduce the high-drag areas of the truck and it gained a “ship bow” like look to the front end and eventually influence the fourth and final generation C/K along with weight reductions and halogen headlights. Perhaps some of the biggest changes came in the engine, with the 305-cubic-inch V8 offered with electronic spark control. Well, except in California where the 350 replaced the 305 with ESC as it didn’t meet SMOG requirements. For 1982MY, the 700R4 overdrive automatic was added along with a 379-cubic-inch Detroit Diesel V8 and chrome bumpers were standard on base models. 1985 saw the 262-cubic-inch LB1 with a Rochester Quadrajet carburetor replace the 250 I6. Hydraulic clutches were introduced, and the grille was changed. In 1987, the C/K were renamed R/V, with R designating two-wheel drive and V designating four-wheel drive. The reason being is that the new generation of C/Ks was beginning production. These final generation “Square-bodies” were updated to single-point TBI (throttle-body injection) with electric fuel pumps and high-pressure fuel lines. This also introduced the powertrain control module (PCM) to the mix. It controlled the TBI, ignition timing, and the 700R4’s turbine torque converter clutch. 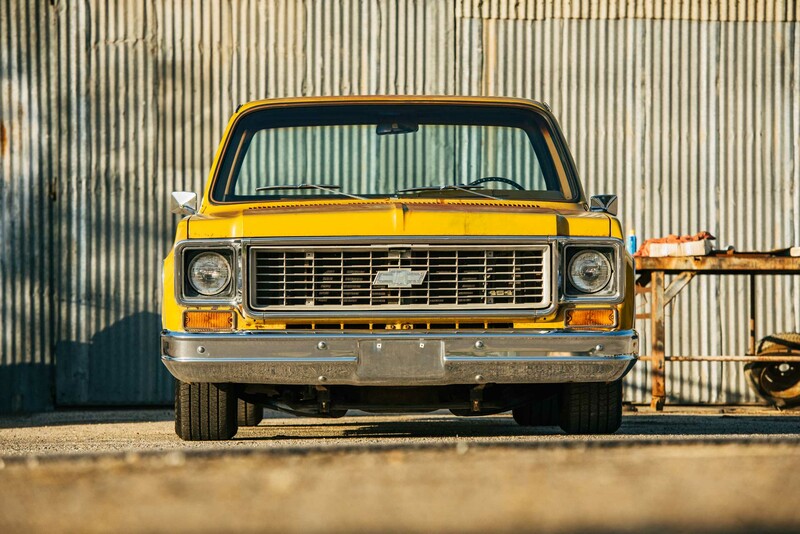 In 1988, the fourth-gen C/K would come about and be the final C/K line of GM trucks. While planning started in the early 1980s, production development of the GMT400—the fourth generation of the C/K truck—didn’t begin until 1984 and introduced in April of 1987 as an ’88. 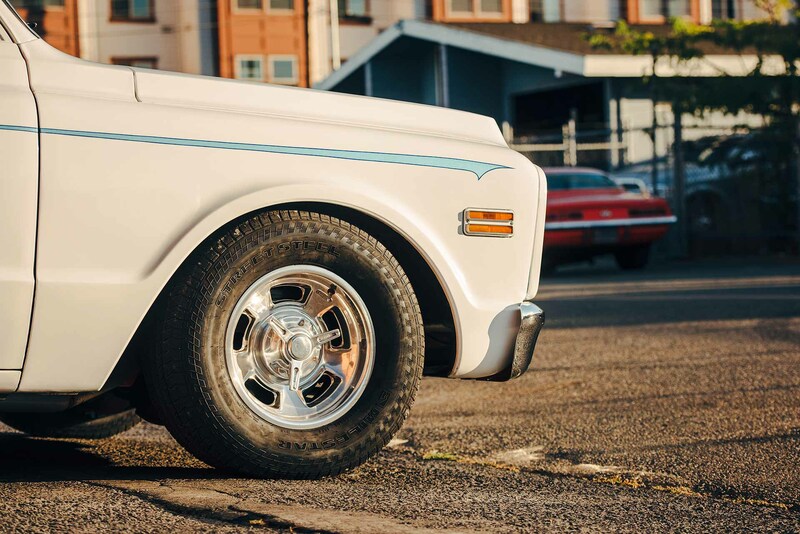 While still square in appearance, these trucks were different in many ways. The biggest being that all trucks would get a front independent suspension, including four-wheel drive. There were also four different body styles: Fleetside Single Cab, Fleetside Extended Cab, Fleetside Crew Cab, and Stepside Single Cab. Trims were available as Cheyenne, Scottsdale, and Silverado. The engine options on half-tons were the 4.3-liter V6, 5.0-liter V8, 5.7-liter V8, and a 6.2-liter diesel V8. Three-quarter and one-ton trucks could get the 7.4-liter V8. The drivetrains were all carryovers from the last year of the third-gen C/K and R/V. The GMT400 was also the first GM vehicle to use an electronic speedometer and serpentine accessory drive on its engines. 1988 introduced the world to the Work Truck (W/T) trim, a long-bed, single cab Cheyenne trim with a different grille and black bumpers. 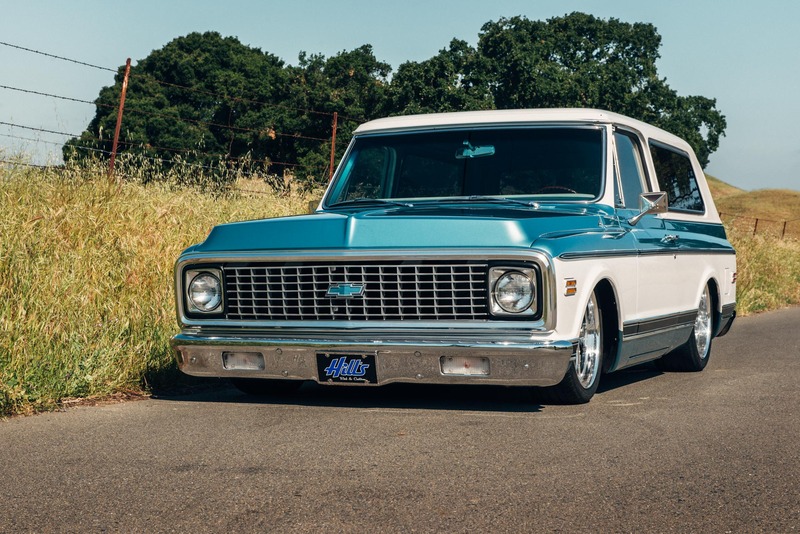 This was also the introduction of the GMC 3500 EFI with a 454-cubic-inch Big Block Chevy V8. In 1989, the Z71 Off-Road package was offered for the first time with skid plates and Bilstein shocks available to the model. 1990 would give us a high-performance variant of the GMT400, the C1500 Super Sport, also known as the 454SS or by its RPO code B4U. 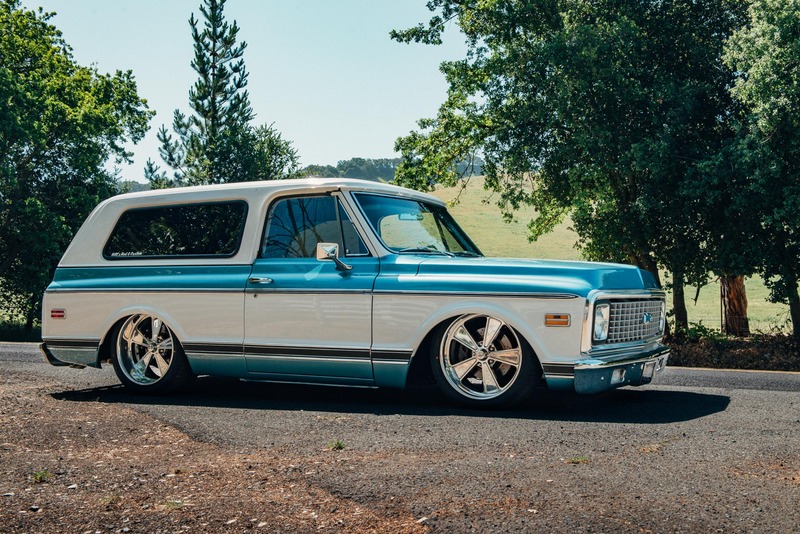 This was powered by a 454-cubic-inch Big Block Chevrolet V8 with a TH400 sending power to the rear end. That rear end was a 3.73:1 14-bolt corporate with the only 5x5-inch bolt pattern, the only one to use this combination. 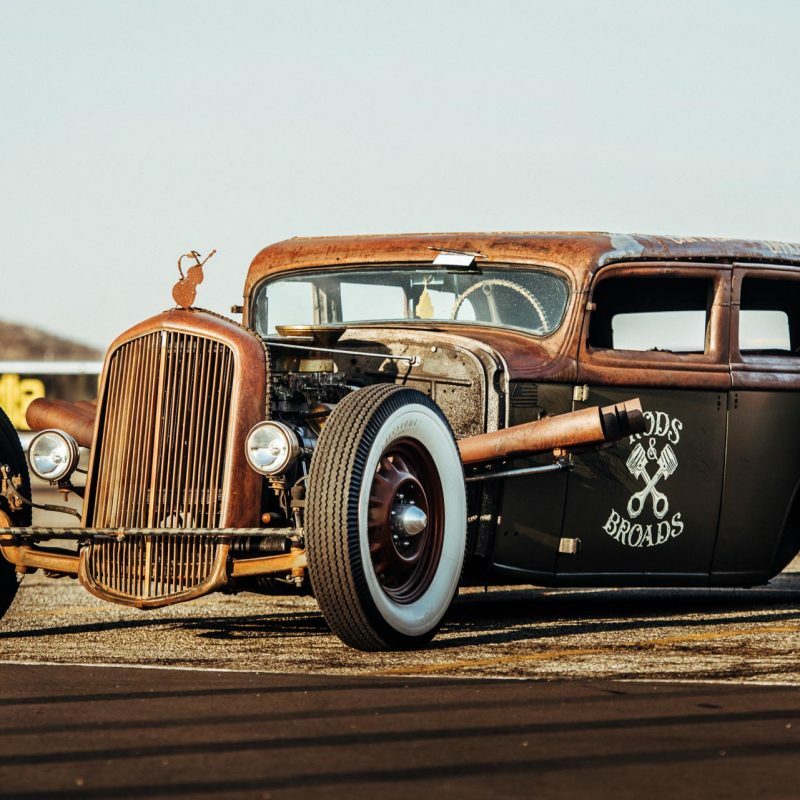 32mm Bilstein gas-filled shocks and a 32mm anti-roll bar improved cornering while a 12.7:1 fast-ratio steering box allowed the driver to make quick moves behind the wheel. In 1991, it would finally get the 4L80E with a new 4.10:1 rear gear ratio. 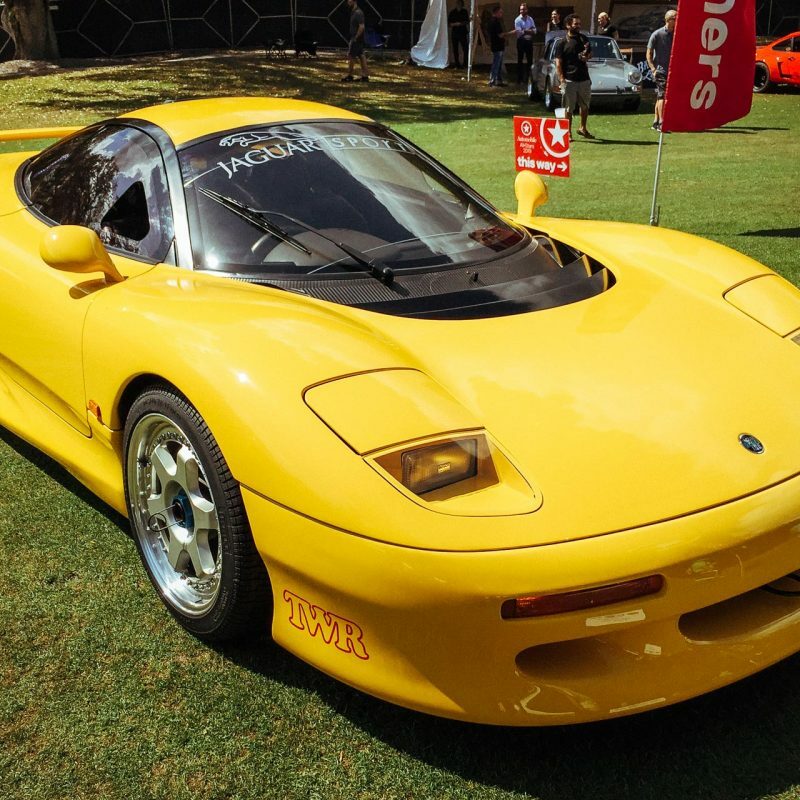 It also received a tachometer in 1991 and dual-exhaust until 1993. While it’s seen mostly in black, there were Summit White and Victory Red in 1992 until 1993, when production of the 454SS was discontinued. 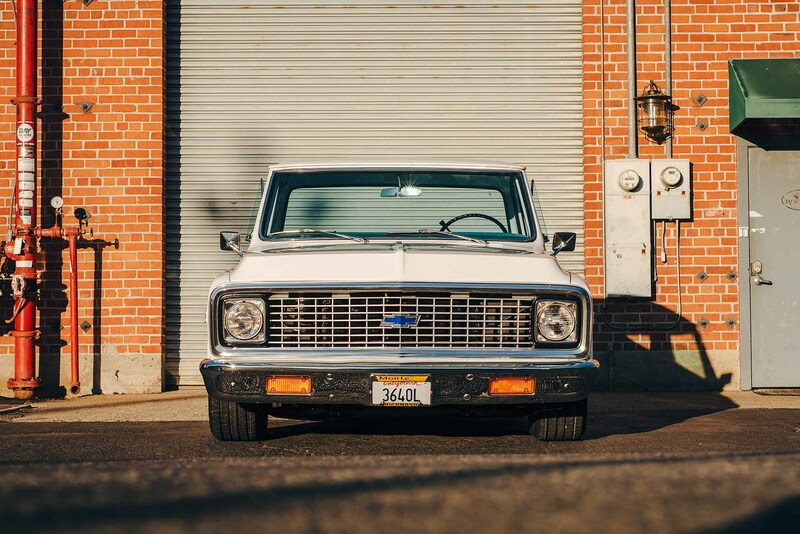 While still square in appearance, these trucks were different in many ways. 1991 introduced the new 4L80-E to the three-quarter- and one-ton trucks. 1992 dropped the four-speed manual transmission option and stepside trucks were offered with extended cabs. This year also introduced the 6.5-liter diesel V8 with a turbocharged option. 1994, the GMT400s got the federally mandated center-mount stop light as well as a new front-end design. 1993 introduced the new 4L60E automatic transmission, replacing both the 700R4 and its evolution, the 4L60. 1995 would require changes to the interior to fit the new mandated driver’s side airbag, but also a central-mounted radio, dial-operated HVAC (rather than levers) and improved cluster gauge. 1995 C/Ks and Sierras would get new exterior mirrors. 1996 saw the introduction of an optional passenger’s side third-door on extended cab trucks. 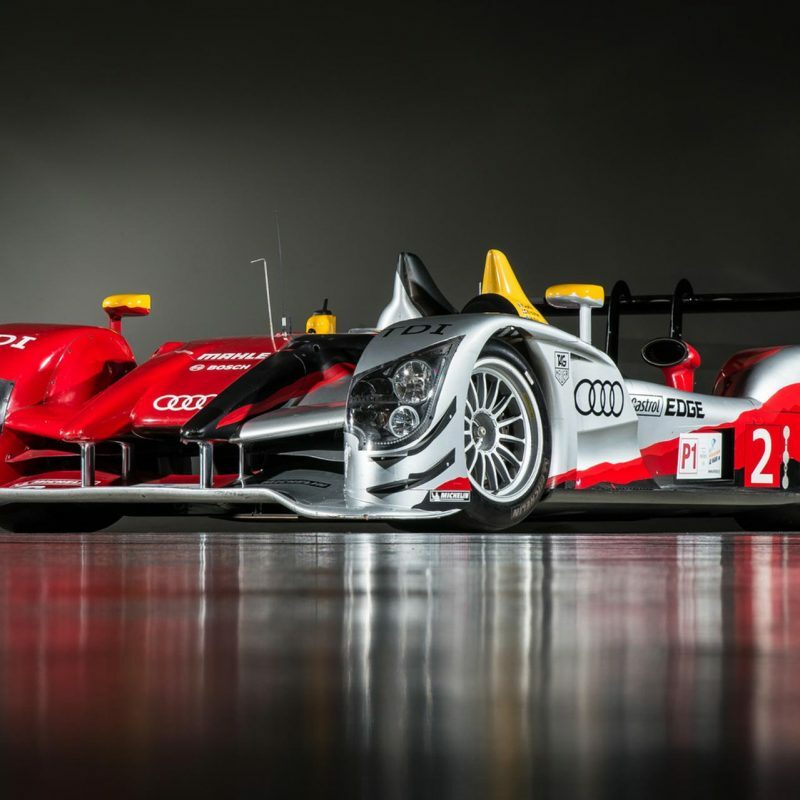 The engines were also replaced by “Vortec” versions, which increased horsepower in V6 and V8 engines. However, the 6.2-liter diesel V8 was dropped. 1996 brought in the new federally mandated passenger’s side airbag on 1500, but the 2500/3500 were exempt and were given a new storage compartment. 1997 would be the last year “CHEVROLET” would emblaze the tailgate except on Cheyenne models until 1998. '98 would bring us the PassLock anti-theft system, a new advanced driver’s airbag, and new “Silverado” badge on the tailgate. The deluxe two-tone paint would be discontinued but a more conventional two-tone would remain as an option. 1999 would be the final full production year of the GMT400 as the new GMT800 would be unveiled for 1999 as a 2000MY. Upon its introduction, the C/K designation would be removed and not used. From here on, it would become the Chevrolet Silverado and GMC Sierra. GMT400s would still be sold through 2002, mostly as fleet sales, and billed as Chevrolet Silverado Classic and GMC Sierra Classic trucks. Sierra 2500/3500 Crew and Chassis Cabs would be produced through 2000 while the C3500HD would end production in 2002. The end of the GMT400 and G-Van would also mark the final use of the Chevrolet Small Block V8, it is replaced by the LS-based GM V8 engine series.